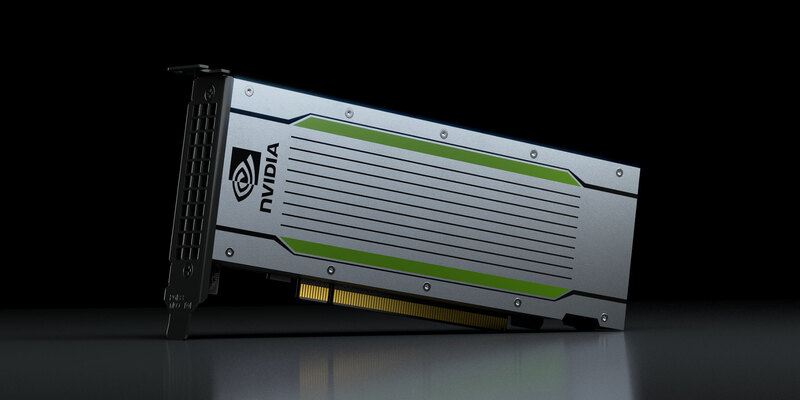 Expansion Comes with Today’s Public Beta of NVIDIA T4 GPUs on Google Cloud Platform. Google Cloud, with its public beta launch of NVIDIA Tesla T4 GPU across eight regions worldwide, announced the broadest availability yet of NVIDIA GPUs on Google Cloud Platform. Starting today, NVIDIA T4 GPU instances are available in public beta on GCP in the U.S. and Europe as well as several other regions across the globe, including Brazil, India, Japan and Singapore, where Google Cloud has made NVIDIA GPUs available for the first time. On the Google Cloud Platform, the new T4 GPUs can be used for as low as $0.29 per hour per GPU on Preemptible VM instances. “On-demand instances start at $0.95 per hour per GPU, with up to a 30 percent discount with sustained use discounts,” Kleban said. An ideal place to download software to run on the new T4 instance type is NGC, NVIDIA’s catalog of GPU-accelerated software for AI, machine learning, and HPC. 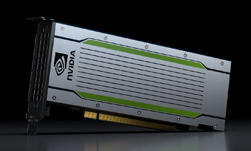 NGC features a large variety of ready-to-run containers with GPU-optimized software such as the TensorFlow AI framework, RAPIDS for accelerated data science, the above-mentioned NVIDIA TensorRT and ParaView with NVIDIA OptiX, and much more. Users can begin using the T4 GPUs now. Want a demo? Join the Google Cloud team for an upcoming webinar on February 13th to discover the eight reasons why to run your ML training and inference with NVIDIA T4 GPUs on GCP.